Are you a gamer or artist streaming on Twitch.tv? 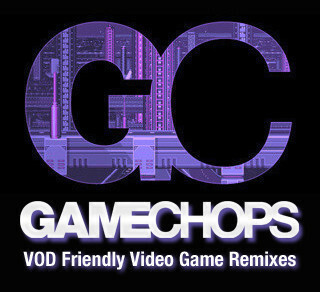 GameChops has got you covered with high-quality, officially licensed video game remixes that are VOD friendly and clear to stream! iTunes is clear to stream! Or, stream on Spotify. Want to show your support? Add a GameChops link to the panels below your video. Grab this image and get to streaming! 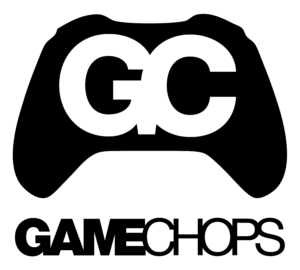 Interested in becoming a GameChops Ambassador? Fill out the form below to be considered for the new GameChops Ambassador program! 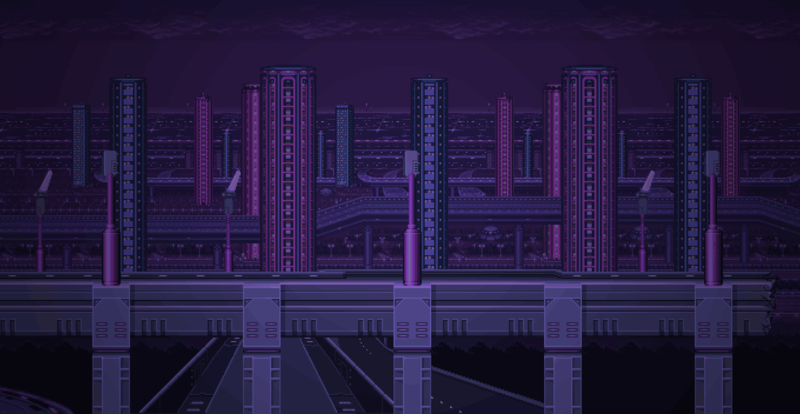 Get free GameChops music and early access to new remixes. Be sure to include a link to your channel and your streaming schedule. Channels must stream at least two days per week and have a minimum of 500 followers.